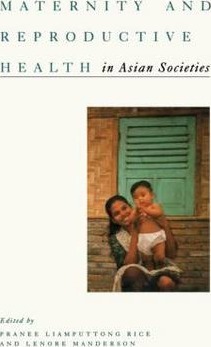 This collection examines enduring and topical questions in sexual and reproductive health in a range of contemporary Asian cultures. Beliefs and practices surrounding conception, pregnancy, birth, and confinement are studies in culturally specific contexts in Japan, Taiwan, the Philippines, Thailand, Laos, Cambodia, and Indonesia. Important and widely applicable health issues are also addressed, including the perception and management of HIV/AIDS, experiences of menopause and the interaction of cosmopolitan (“western”) medicine with traditional healthcare. PART II: FROM HER WOMB . . .